The combination of Telia Carrier’s extensive terrestrial European and North American footprint and Telxius’ newest transatlantic cable assets will not only provide both parties with additional network muscle and reach, but it will also create a natural and vital bridge linking the US with other cable systems connecting to Northern Europe, Africa, and Asia. MAREA cable system is one of the largest European capacity projects in recent years and by combining Telia’s extensive European network across 100 PoPs in Europe with Telxius’ Spanish footprint and the Marea cable system, this is a perfect, end-to-end fit. MAREA is the highest capacity cable system in the world offering a key diverse route across the Atlantic. Telxius and Telia Carrier both work with the world’s largest operators, content providers, and enterprises, who will now also benefit from this deployment. The MAREA subsea cable system provides unmatched route diversity and the lowest latency across the Atlantic. MAREA runs from Sopelana in the north of Spain to Virginia Beach in the US, a route further south than other transatlantic cables.. The Sopelana landing is connected to an existing fiber network corridor in Europe, linking major hubs like Paris, Frankfurt, Amsterdam and London. MAREA consists of 8 fiber pairs, with an initial design capacity of 160 Tbps which recent technological developments have increased up to 200 Tbps. Telia Carrier owns and operates the world’s #1 backbone (according to Dyn Research) and provides critical network infrastructure, services, and cloud connectivity to operators, content providers and enterprises alike. 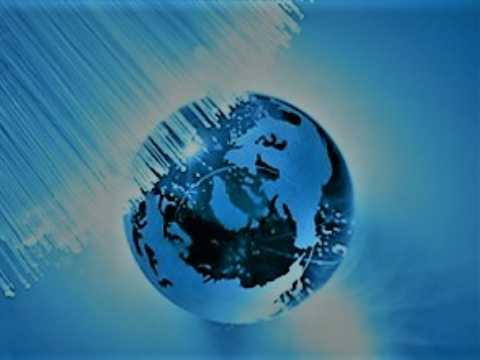 With customers in more than 115 countries, their global network footprint connects more than 280 Points of Presence with 65,000 km of fiber across Europe, The Americas, Asia, and the Middle East. Telxius owns and operates the two highest-capacity submarine cables in the world, MAREA (200 Tbps) and BRUSA (138 Tbps) within its 87,000 km international network of fiber optic subsea cables. MAREA is the transatlantic cable jointly owned with Microsoft and Facebook. BRUSA effectively provides the lowest latency route between the US and Brazil. Telxius provides the latest generation IP, capacity, colocation, and security services over its extensive network, always enabling the best communication for customers all over the world.